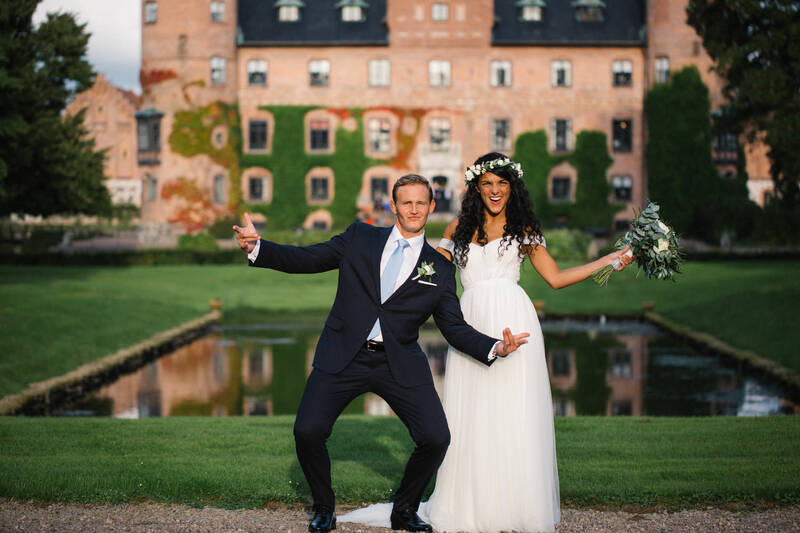 Ashley and Christoffer choose to have their Swedish-American destination wedding at the beautiful private castle of Trolleholm in the south of Sweden. “Tove is hands down the best. She takes her work very seriously, I think she is great with all types of people as well. She plays to her customers. I am out going and anti-lagom, she fit like a glove with me. But I saw her great with my Swedish husband. The pictures were worth every penny and I am going to be using here for my first born and family portraits in the years to come. Highly recommend! Being a wedding photographer is the best job in the world! I love capturing authentic emotions and the love between so, so many people that shines through a wedding day – the love for a new spouse, for family and friends. I love capturing the smallest details that nobody but me notice – the silent loving looks between two people, a soft hand on a dear ones shoulder, a mother that comforts her child. I love to capture the true feeling between people, I am moment driven and take on a storytelling approach. The portraits I shoot are not traditional. I love to capture who you are and what you are feeling in that exact moment – not just how you look and I want you to be able to look at the images 20 years from now and instantly remember our moment together. To feel like you ´ve been on a date after our shooting, walking away from me with butterflies in your stomach and lots of love in you hearts. Together we are creating moments and captures the true essence of who you are as a couple. Capturing stories is what I do. 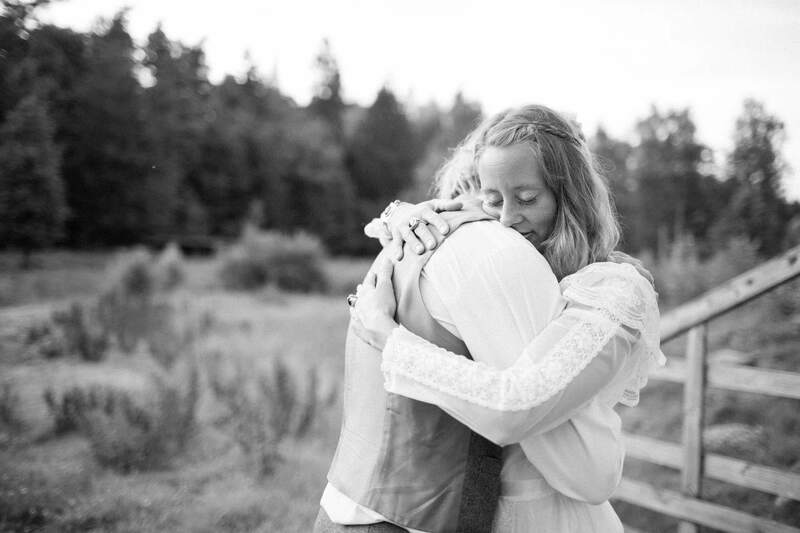 So who is the face behind swedish Tove Lundquist Photography? The short answer is a life-loving swede who loves photography, spending time by the ocean and of course my beloved family which consist of me, my husband and our two kids. Also, I am a big Sci-Fi nerd. The long answer I will give you over a cup of coffee. Or tea. Whatever makes your heart sing. My heart sings for organic and Fair Trade whether it´s a big cup of coffee, tea or some warm yummy chocolate milk. Oh, and I love international destination weddings! 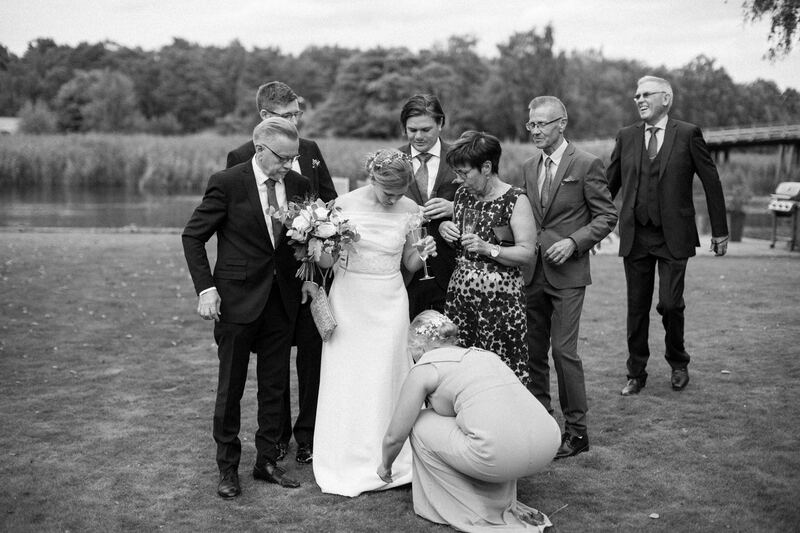 This summer I shot four international weddings here in Sweden, I love to meet a mix of people. 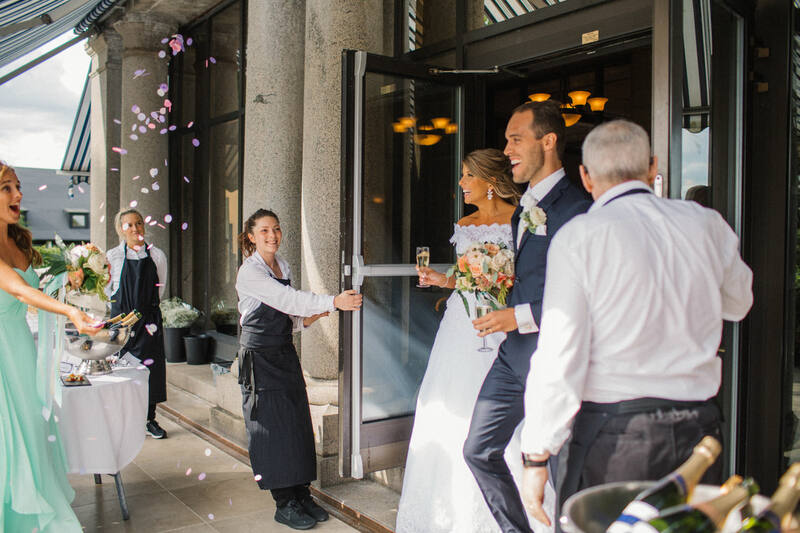 So if you´re getting married in Sweden or near by – look me up! Let´s capture your moment in time. I am your photographer if you…. 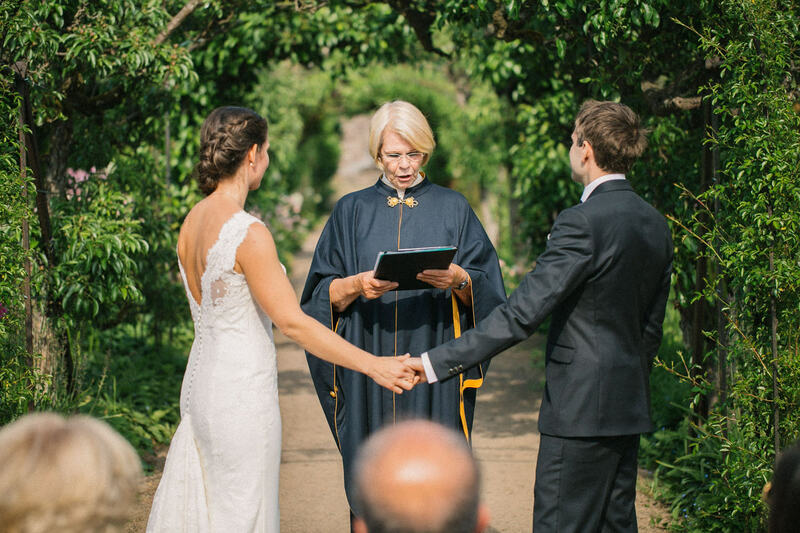 Curious how a wedding with me could look like? Watch the video! I´m a chaser of light and emotions. Capturing stories is what I do. 3. I´ve gotta live somewhere nearby the ocean, can´t live without it! 4. …but I really feel uncomfortable ON the water. Small boats is quite alright, but I really don´t like the big ones. 5. IN the water? Love it – as long as the water is warm. I am not one of those cool swedes that bathes in the ocean in the winter. 6. I love, love, love staying up late! Around 2am is usually my bedtime. 7. When I like a song I tend to listen to it a couple of hundred times. My husband wishes that he could kick me out sometimes ha ha! 8. Even though I am from the snowy and cold Nothern Sweden I am truly a summer girl at heart! Love the warmth, I wish it was summer all year! 9. My best features is that I´m stubborn in a good way – I make things happen. 10. Gone with the wind is one of my fav movies, has been since I was a teenager. Usually I´m a Sci-Fi nerd though. Oh. And I love strong women in movies. 11. I love being a wedding photographer! Does you or your other half speak swedish? Hurray – then there is more of me here: Fotograf Tove Lundquist! I´d love to get to know you too!! You´re welcome to watch some slideshows! My wedding prices starts at 800€ for an hour session which includes all the high res and low res negatives, I offer you different packages up to full weekends Friday-Sundays (7300 €). You can also book me for Elopements, Pre-wedding, Engagement sessions and Day after sessions. Are you interested only in the digital files from your wedding? Easy, peasy! We´ll fix that! 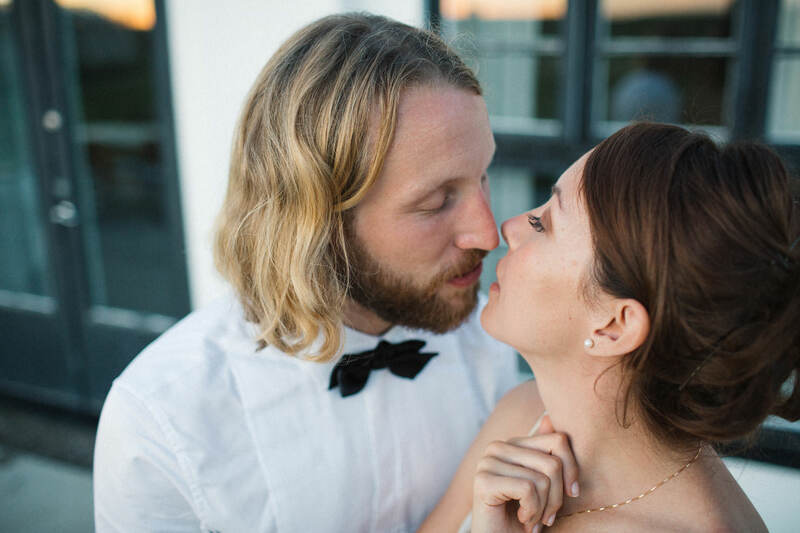 I´m offering Elopements, Pre-wedding, Engagement sessions and Day after sessions as well! View my portfolio here. I mainly shoot weddings in Malmö and the rest of Scania but I am up for weddings all around Sweden and the rest of Europe! 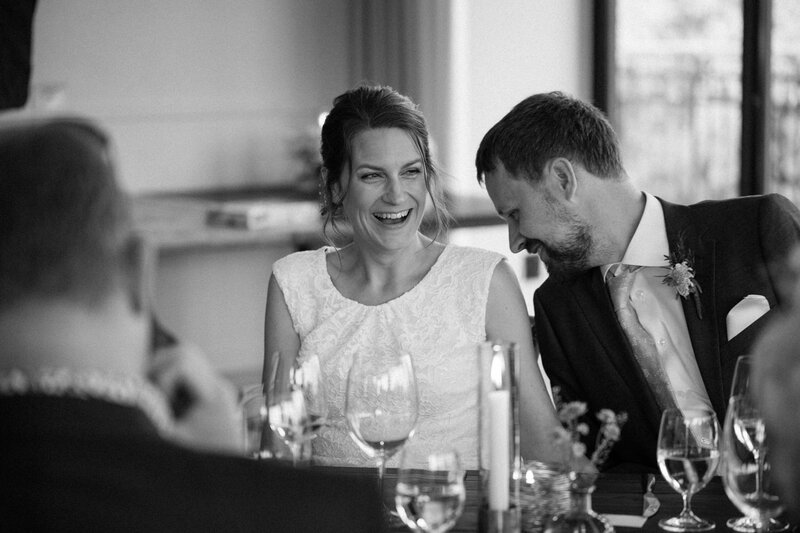 Some of my destination clients gets married in Copenhagen in Denmark which is close by, I´ve also shot quite a few destination weddings in Skåne. Just e-mail me or fill in the questionnaire below and we´ll take it from there. Please go to my portfolio for weddings and my portfolio for engagement photos to se if we are a fit! If you are in the neighbourhood – Malmö or Skåne, Sweden or Copenhagen in Denmark and want some portrait photos – contact me. My style is colourful and I also deliver a lot in black and white. Loooove B/W images! Fill in the form below or e-mail me on info(at)tovelundquist.se for more information. Look me up on Facebook or Instagram! I am also available for Destination Weddings and Elopements as a wedding photographer in Copenhagen, Europe & Worldwide. 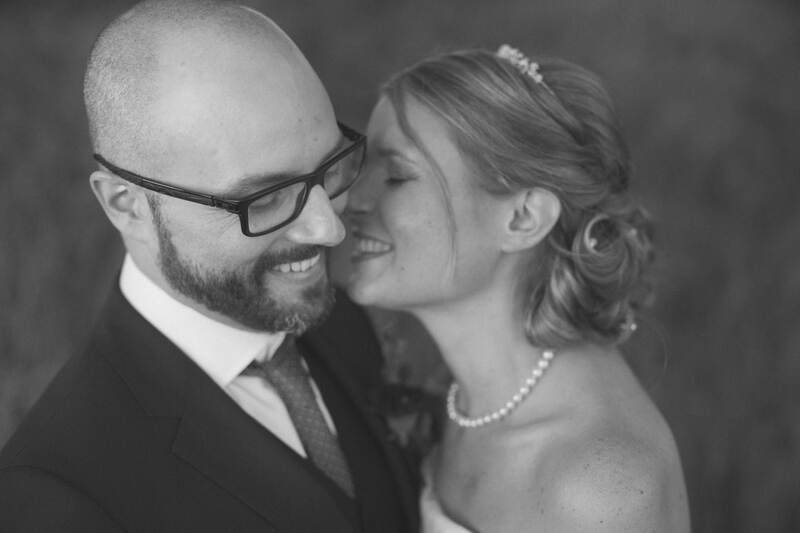 Italian-Swedish outdoor wedding at Sofiero Castle, Scania. Long and loving hugs are the best! I love working as a wedding photographer!